Who do you call, when a storm hits, the kid’s flood the bathroom or a pipe bursts in the ceiling? Easy you call us! 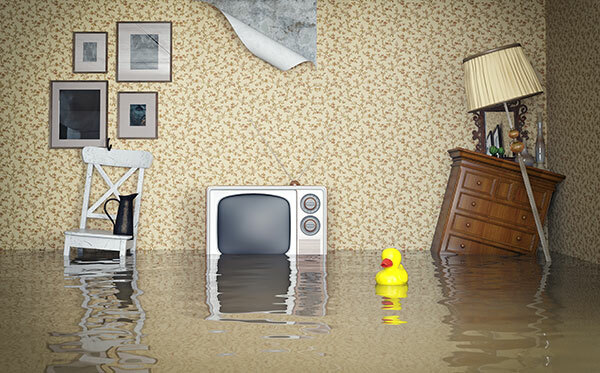 We offer a complete 24hrs water damage restoration service for your home and property. Water damaged comes in many forms and can happen quickly or be a longer term problem. We have professional grade equipment to deal with all aspects of flood damage. In the event of burst pipes or other unforeseen damages we can provide a full renovation surface for all types of water pipe damage. Through ceilings, in cupboards under flooring, we can assist. If water leaks and goes unnoticed it can cause major damages to areas that can’t be seen until it’s too late. Longterm leaks can also cause major mould issues that can be a health hazard so need to be treated. We can provide pre-inspections and quotes for all aspects of water damage repair.